thank you sooooo much...has been waiting since last night.. I did add in flour for shaping, but worry too much flour will affect the taste. Thanks so much, I just bought a new Bread machine. 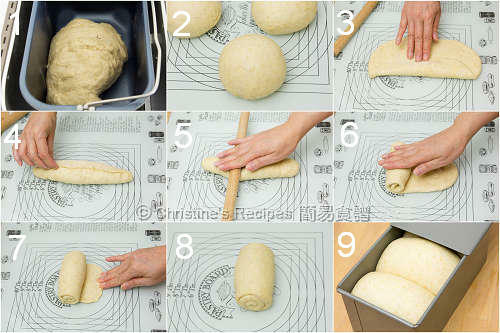 After I prepared the Tangzhong, is it possible to use the Bread machine to do all the rest of baking a bread? Of course, you can. That's the point for using a breadmaker. It's very handy. As long as you don't mind the crust will be thicker and harder than those from oven. Hi Christine, thank you for your recipes, I have successfully made bread twice. I am living in Melbourne and using the Aldi bread maker too. 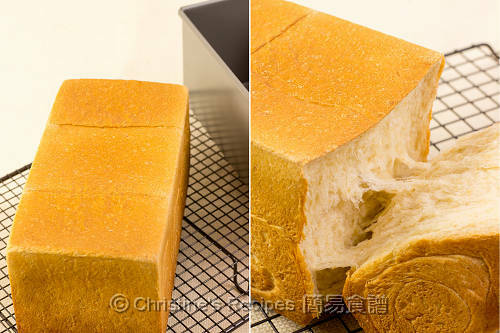 I bought a 5kg Laucke bread machine pre-mix flour from woolworths, can this be used as the same way of 高筋粉？Thanks. 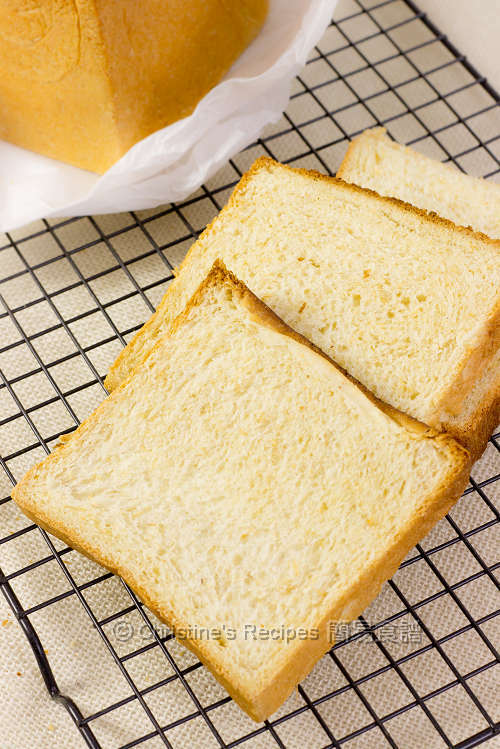 Can you recommend any brand of bread flour and where to buy? I use to get the bread flour from Coles. It's called Defiance Baker's Flour, containing 12.5% protein, that comes in 5kg packet. You might give it a try. 請問用面包機做.用 basic or wheat function 呢?